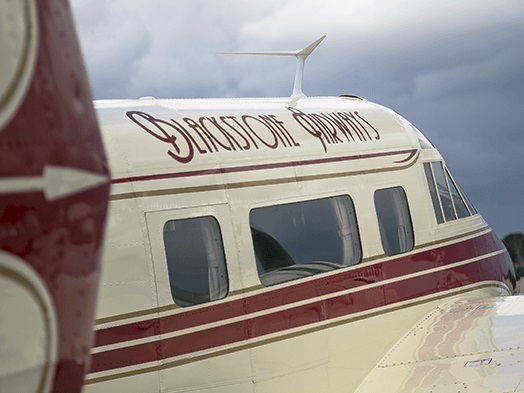 Experience Vintage Air Travel to Our Favorite Destinations. 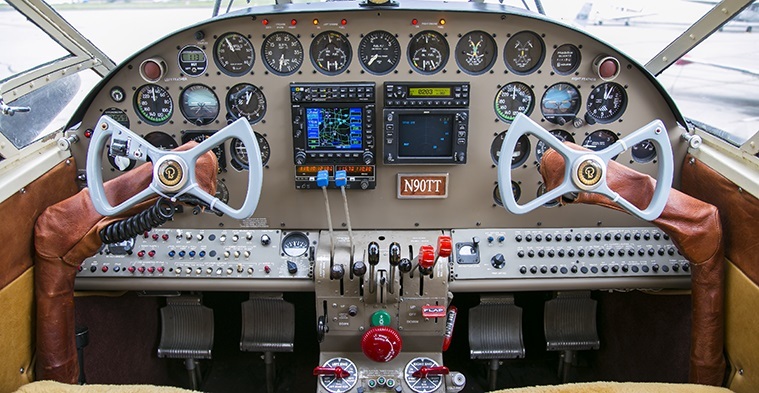 Teaching the art of formation flight training in Los Angeles and Orange County for over 25 years. 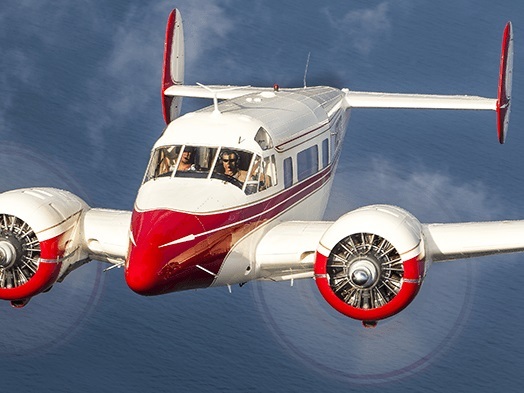 Experience the magic of flight in our 1957 Beech Super 18 Airliner. 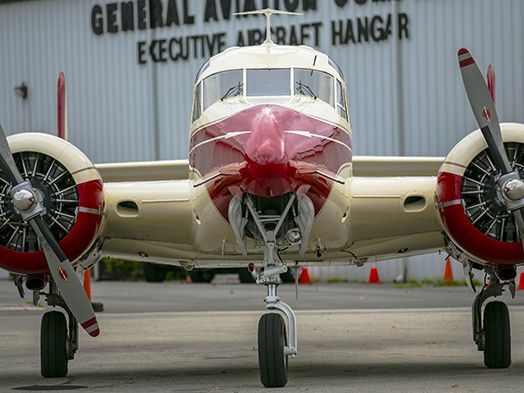 You will be transported back in time to when flying was as much about the luxury and the view as it was about arriving at your destination in style. You will enjoy the scenery cruising past our huge picture windows while relaxing to the beautiful sound of Pratt & Whitney engines in harmony. 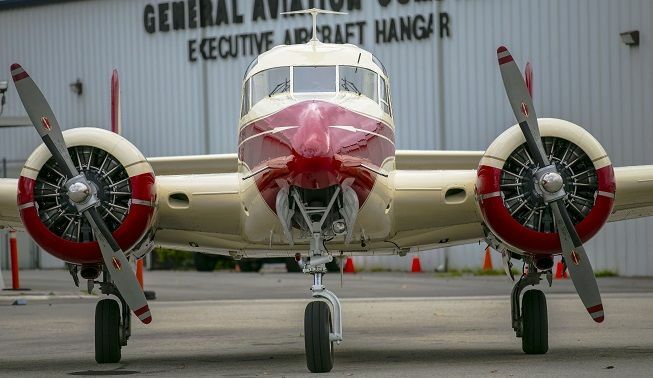 Flying in our Beech Super 18 is reminiscent of riding on a vintage train. We can accomodate 4 to 6 passengers comfortably while creating a memory that will last a lifetime. 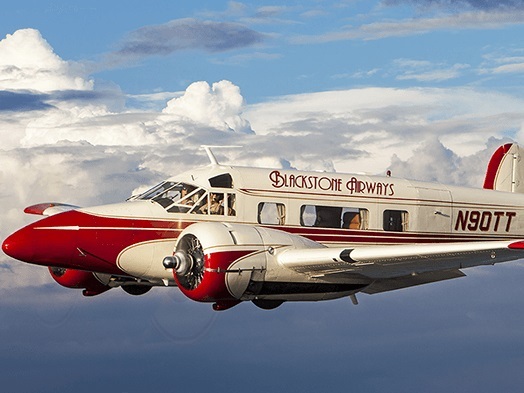 Experience a magical flying adventure in our meticulously restored 1957 Beech Super 18 Airliner. Comfortably seats 4-6 passengers in our luxurious cabin. We will fly you to your dream destination along the most scenic route possible while enjoying a glass of your favorite wine. 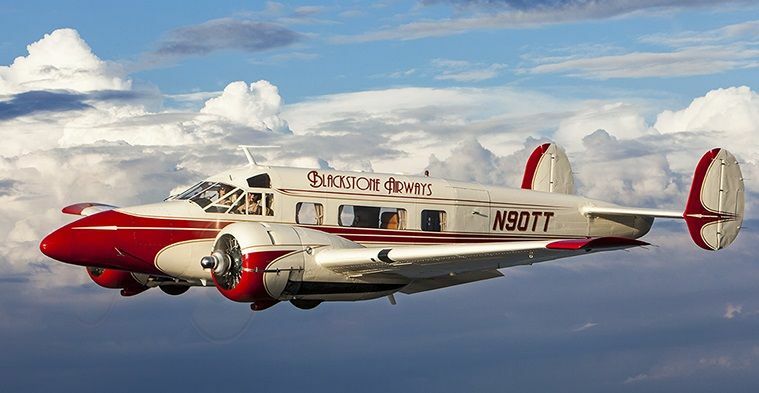 Touring Los Angeles in our vintage 1957 Beech Super 18 is a luxurious & magical experience for up to 6 passengers. Choose a route over Downtown LA, the Hollywood sign, or Malibu for a unique aerial view of our city of angels. Blackstone Airways, the brainchild of Michael “Rocket” Blackstone, began flight operations in 1999 with their the world-class aerobatic Pitts S-2C. 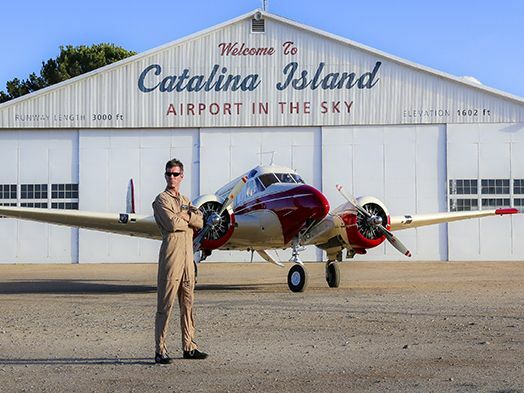 It spawned from Michael’s passion for flying extreme aerobatics that began while flying with his father in his Pitts S-2A from when he was just 8 years old. 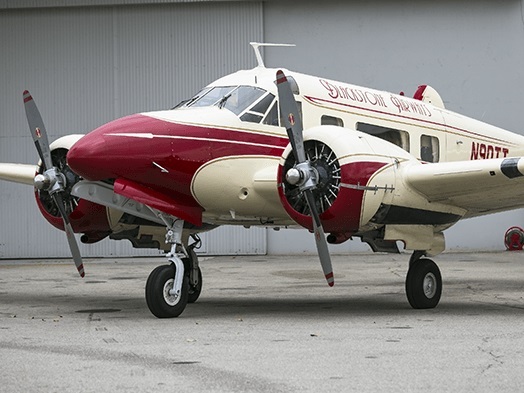 Our 1957 Beech Super 18 is by far, the most luxurous and capable 6 passenger airliner in the sky today. We have the privelidge of operating this amazing aircraft as a luxury airliner. Flying our passengers in style to destinations current airlines cannot or will not fly to. Check out our photos! Our professional photographer & videographer can help make your next project a success. We have our own camera ship and riggings to capture amazing photos or video for your next production. Have a question? Looking for more basic info? Check out this section for the answers to our most Frequently Asked Questions.